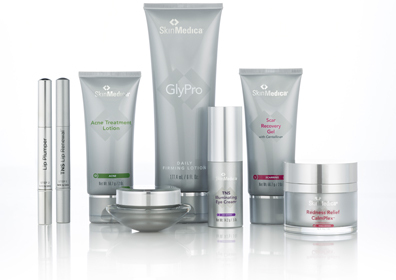 SkinMedica® Skin Care Products are physician grade and deliver optimal results for patients by working with your skin's natural healing properties to help you achieve transformative results from the inside out. Facial Cleanser: Soap free and gentle foaming cleanser that purges dirt, makeup and environmental pollutants. This cleanser hydrates and refreshes. AHA & BHA Exfoliating Cleanser: Formulated exfoliating cleanser that gently scrubs away dead skin and improves the appearance of the skins tone, texture and smoothness. This cleanser contains ultra-fine Jojoba beads that exfoliate without scratching the skin. HA5 lip smooth and plump lip system: Two step lip treatment that is clinically shown to plump lips while providing both smoothing and hydrating benefits. 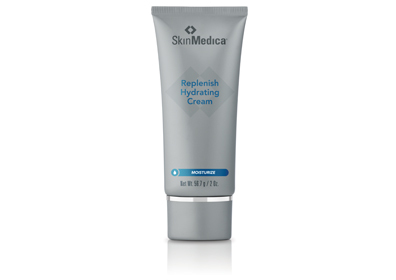 SkinMedica’s three varying strengths of retinols enhance skin’s radiance, tone, texture, and resiliency and combat acne. 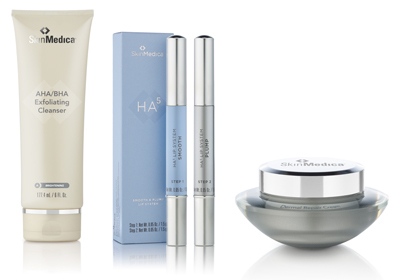 Powered by SkinMedica’s exclusive VITISENSCE™ Technology, HA5 Rejuvenating Hydrator is an award winning product that provides immediate smoothing in the appearance of fine lines and wrinkles. 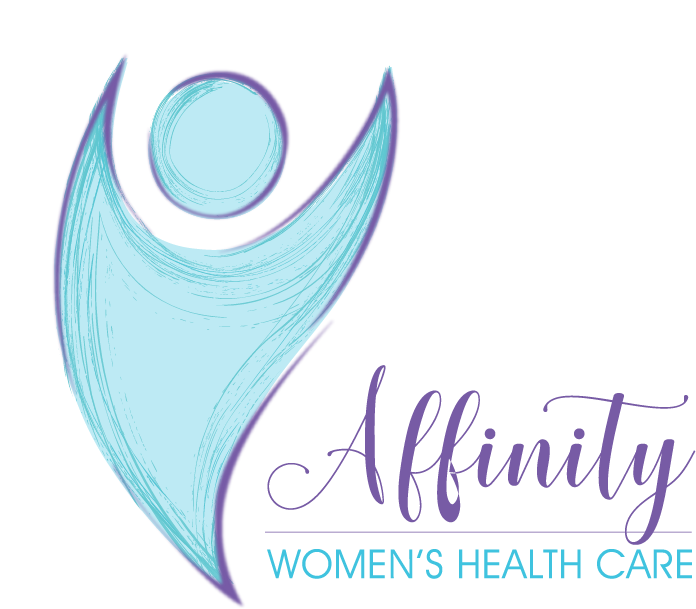 It also supports the skin’s natural ability to replenish its own hyaluronic acid (HA) for overall skin health. Illuminize Peel: is an appropriate choice for mild skin imperfections. This peel helps brighten the overall appearance of skin with minimal downtime. Visible results after 1 peel. Rejuvenize Peel: is an appropriate choice for moderate to severe skin imperfections. This peel smooths the appearance of fine lines, wrinkles and roughness. Noticeable results after just one peel, compelling results after 3-6 peels. Vitalize Peel: is an appropriate choice for moderate to severe skin imperfections. This peel smooths the appearance of fine lines, wrinkles and roughness. Noticeable results after just 1 peel, compelling results after 3-6 peels.